Shaw offers members discounted pricing on synthetic turf, consultation, design, installation and engineering services as well as field markings and accessories. Their sports turf is engineered for performance and safety. It features a stronger, more resilient fiber system. 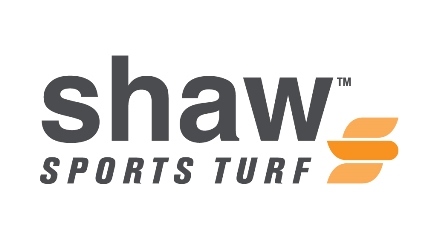 Shaw Sports Turf is the largest American-owned and American-made synthetic turf company. Its products are manufactured from start to finish in Northwest Georgia. 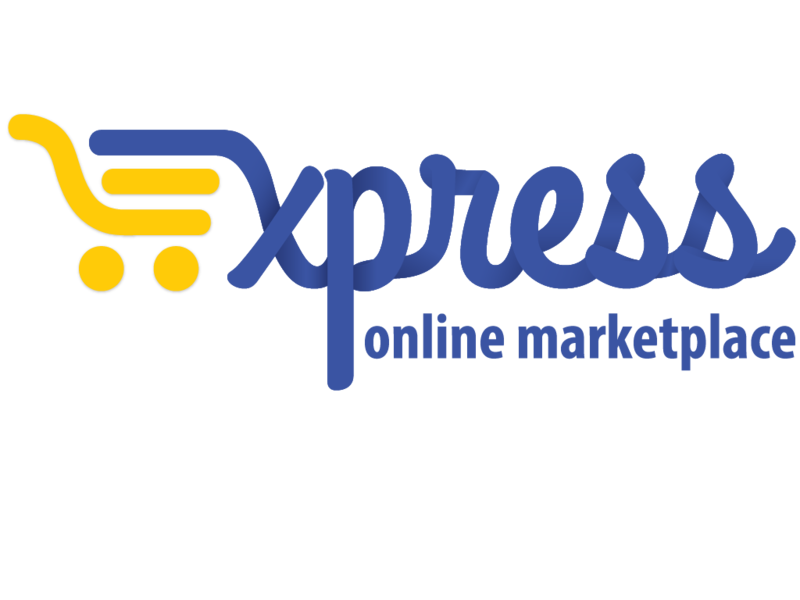 5% discount on most products and services. Increased savings are realized by not having to conduct a bid on your own. This contract meets the Minnesota and South Dakota competitive solicitation requirements. See information on your contact on the right hand side of the page. Ask for pricing under Contract #AEPA 016-G.